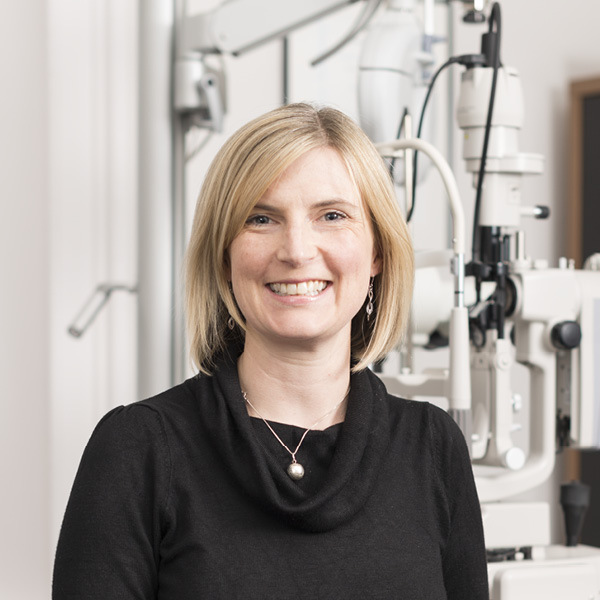 We’re delighted to let you know that our optometrist, Gillian Bruce, has just passed her Primary Care Ophthalmology certificate with distinction. This new qualification delivered by the University of Edinburgh has allowed her to further develop her knowledge in areas including macular disease, glaucoma, patient triage and ophthalmic science. Developed in partnership with NHS Education for Scotland (NES), the course is aimed primarily at optometrists seeking formal postgraduate training in community-based clinical care, but Gillian also completed the course alongside other medical doctors from around the globe, seeking to improve their knowledge of ophthalmology. Gillian’s patients can look forward to benefitting even further from her extensive knowledge of emergency and specialist eye conditions.